Make The Day Special Stamp Store Blog: More pretty panels. 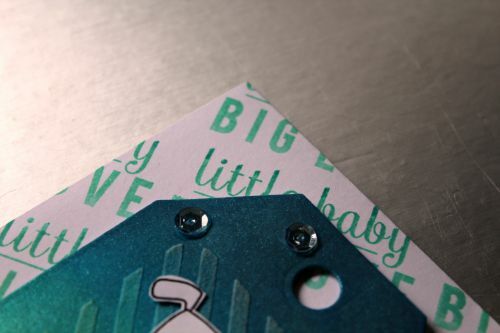 As I said last week I have two more projects using the same pretty panels and some other reverse confetti products. I have gone for a different technique this time and used the die cut as a stencil..
For this card i used one of the pretty panels to add some texture paste. While it was still wet i added some gold foil and left it to dry...don't rush this step as taking it of too soon will lead to uneven results. Once everything was dry i added the tag to my card base on some foam tape and added the card strip with the sentiment and finished with some sequins and twine. I used the same technique for this card and used the pretty panel as a stencil with the texture paste. 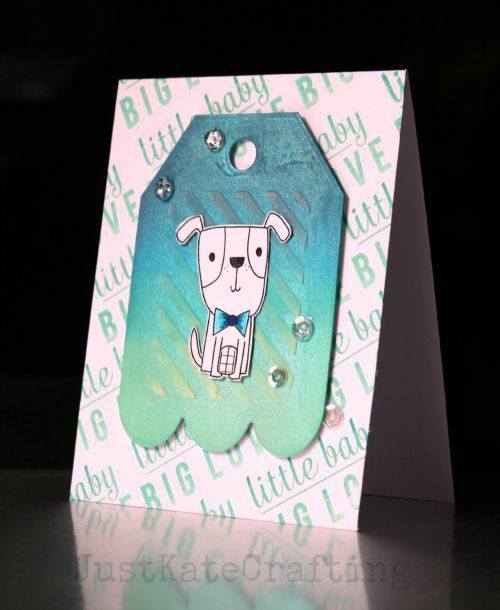 I coloured the tag with distress inks and perfect pearls than added the texture paste. This gives a very subtle look and a background pattern for the little dog to go on. With so much going on i left the dog white and just coloured the bow tie. I placed the tag over my card base which i repeat stamped the sentiment in hero arts ombre inks. Again i finished the card with some clear sequins. All products can be found by clicking the images below.